Download the Mountain Top mobile app to enhance your experience. Mobile apps contain many features like scorecard, GPS, tee times, news, deals and more! Click on the icons for more information and free download. Johnny Morris, Bass Pro Shops founder and noted conservationist, and golf icon Gary Player share a similar passion for nature and golf. 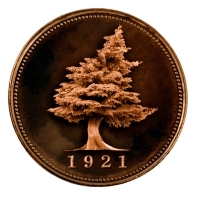 Through a joined pioneering spirit they created a renowned golf experience, delivering a special offering for the guests of Big Cedar Lodge, which is ranked as one of the top resorts for families in America. 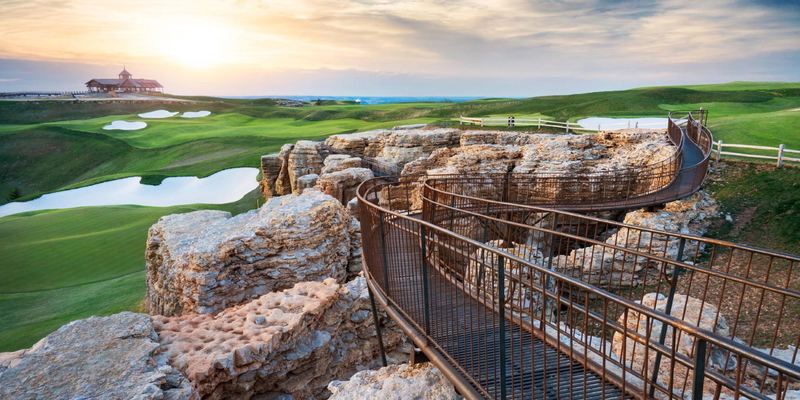 "We've built hundreds of courses over the years, but never one as drastically stunning as this," said Player. "The transitions between wonderful rock formations and magnificent views make this a true national treasure. Mountain Top reveals 300 million years of nature's hidden talents. 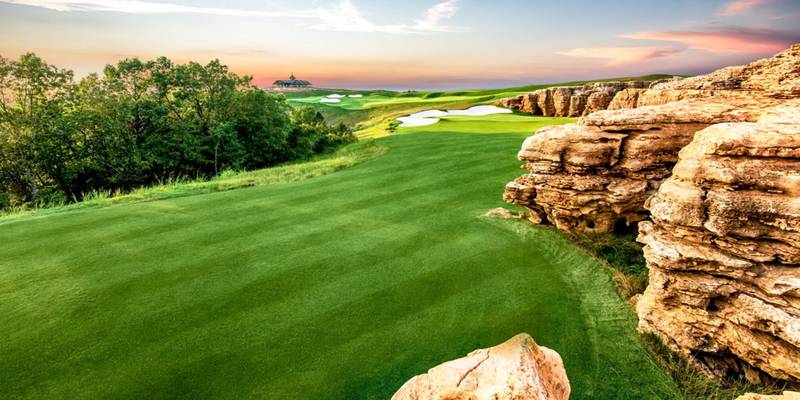 Like Augusta when you come to hole 11 and can see 12 and then 13, the course unfolds to present a story of golf and the Ozarks that is truly amazing." At the heart of the Morris and Player project, which opened August 31st 2017, is creating enjoyment in the game of golf for all ages and skill levels. "Gary Player Design used creative, unique, and untraditional concepts to help all members of the family enjoy the game," said Scott Ferrell, Gary Player Design President. Known as the Black Knight, Player is one of the original inductees into the World Golf Hall of Fame and is the International Ambassador of Golf. He has been a longtime promoter of growing golf around the world, and, as such, his Gary Player Design projects have consistently emphasized playability for all levels to enjoy the game. 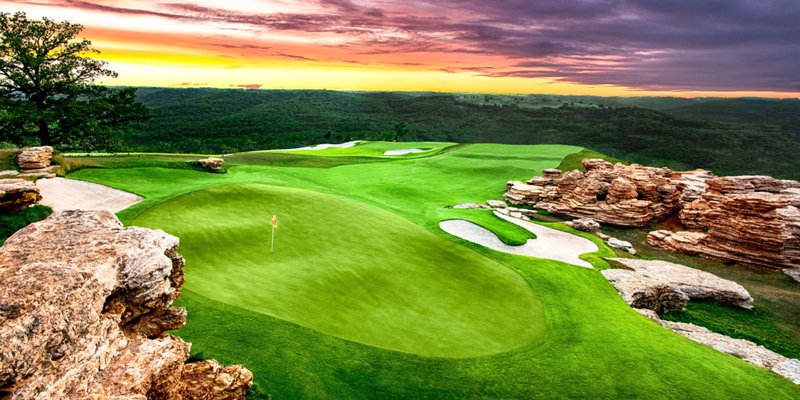 "All of us at Big Cedar Lodge are honored to have Gary Player help us create a special golf experience in the Ozarks. My son and I had the opportunity to visit Gary at his ranch in South Africa, where his brother Ian is a renowned conservationist. Gary and I share many things in common and it did not take long for me to realize that we are both nuts about rocks and nature. It quickly became apparent to me that I had just met one of the nicest and most enthusiastic men on earth. That is what is going to make this project so fun-our shared passion to get young people outside spending more time in outdoor sports," Morris said. · Both rounds must be played in the same day. 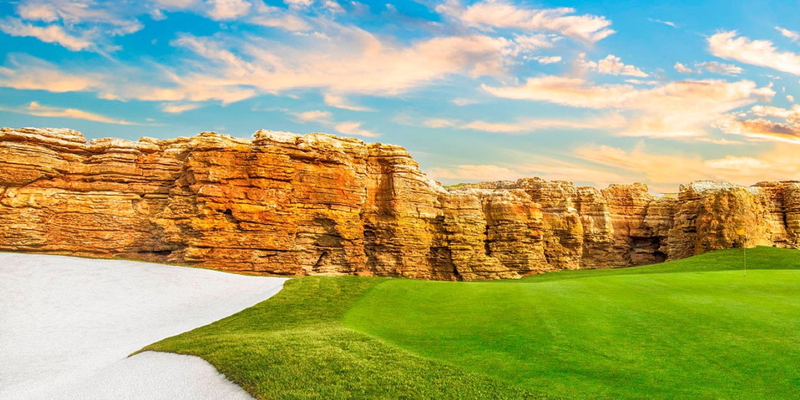 · Golf Cart for Top of the Rock, Pull Cart for Mountain Top, Range Balls (at Top of the Rock only), and Lost Canyon Cave and Nature Trail Voucher included. Contact Mountain Top at 417-339-5420 for more information and details on holding a golf outing at the course. Contact Mountain Top at 417-339-5420. Contact Mountain Top at 417-339-5420 for onsite or nearby dining options. This profile was last updated on 01/17/2019 and has been viewed 3,348 times.